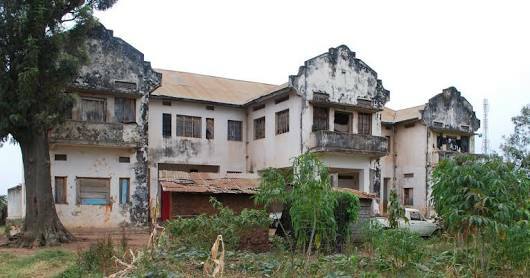 MBARARA: Government has begun refurbishing the defunct Ankole Kingdom palace at a cost of Shs. 10 billion, with a view to turning to it into a tourism site. But the Ministry of Tourism and Mbarara District Local Government have contracted Block Technical Service Ltd to rebuild the palace and work is expected to begin soon. According to Ms. Jackline Nyira Kiiza, an official from the Ministry of Tourism, the re-construction will maintain the original cultural symbols of the former kingdom. We are looking at preserving the culture of Banyankore. We are preserving the history of Banyankore so that children who will be born later will be able to know that this was palace of King of Ankole,” said Ms Kiiza in an interview on Monday. Dr William Katatumba, the Ankole Premier and Chairman Nkore Cultural Trust, welcomed the refurbishment of the palace. “We have always told government to rehabilitate it and hand it over to the cultural institution for management. We want to manage it; we can see big people in government eying it for their selfish gains,” he said in an interview on Wednesday. The dilapidated kingdom palace building. Ankole Kingdom was formally abolished in 1967 by the government of Milton Obote and since then, it has not been restored officially.